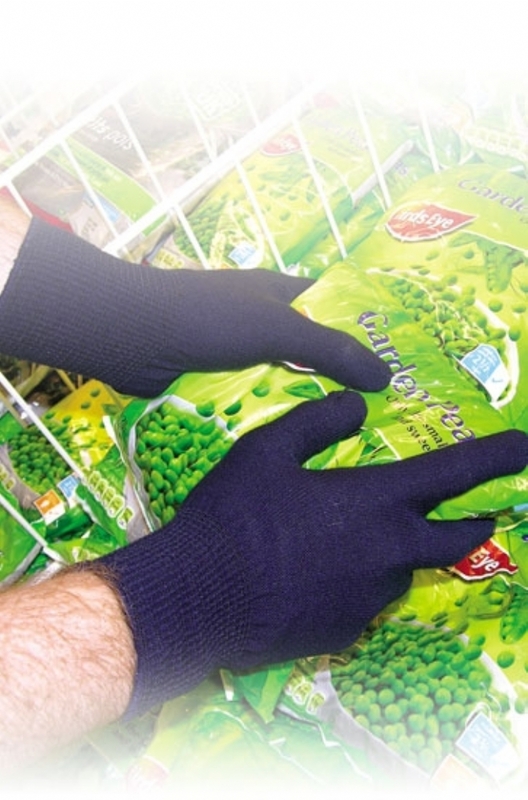 Thermal gloves manufactured in accordance with European PPE Directive 89/686/EEC and European Standard EN420. One piece knitted glove with an integrated ribbed cuff. High quality design for minimal risk applications. Thermal insulation for warmth to -25°C. •Thermal insulation for warmth to -25°C.